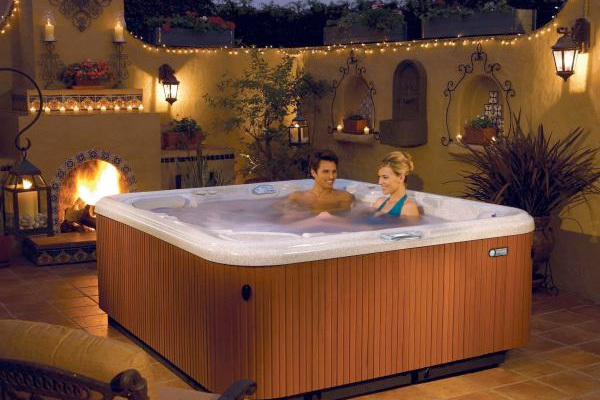 We are the Grand Valley’s exclusive distributor of HotSpring Spas, the world’s No. 1 selling brand. 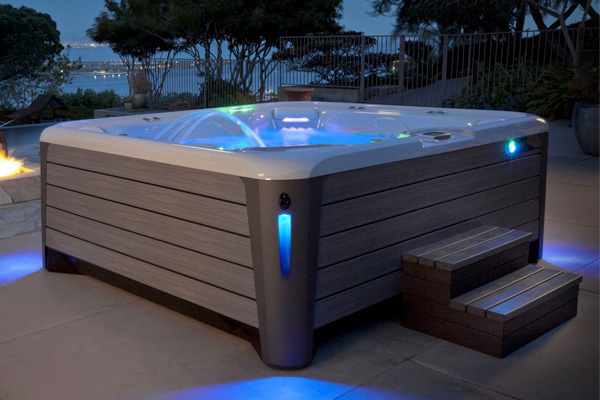 With a full service showroom and the valley’s largest fleet of professional serviceman, you can count on us to be your hot tub experts. Serving Grand County since 2005, Bear Dance Spas is celebrating 12 years as the most trusted source of quality hot tubs on Colorado’s western slope. 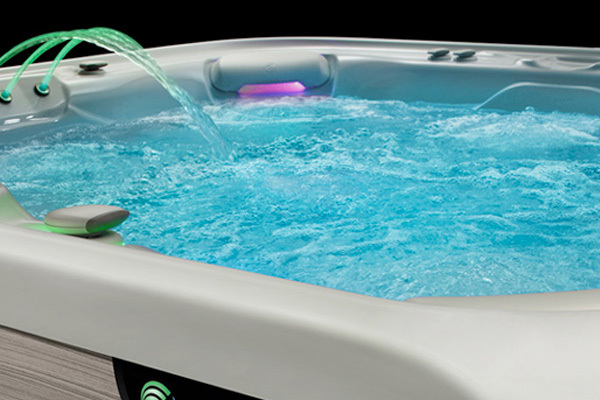 Enjoy the luxury of shopping online here, or visiting our showroom for our extensive selection of new hot tubs, reconditioned hot tubs, water care supplies and our collection of accessories for any hot tub brand. Having problems with your water, bring a sample in for a free computerized water analysis.